July 18, 2018 is the 100th anniversary of Nelson Mandela's birth. And July 18 every year is Nelson Mandela International Day, when all are encouraged to remember this piece of his wisdom: "What counts in life is not the mere fact that we have lived. It is what difference we have made to the lives of others that will determine the significance of the life we lead." 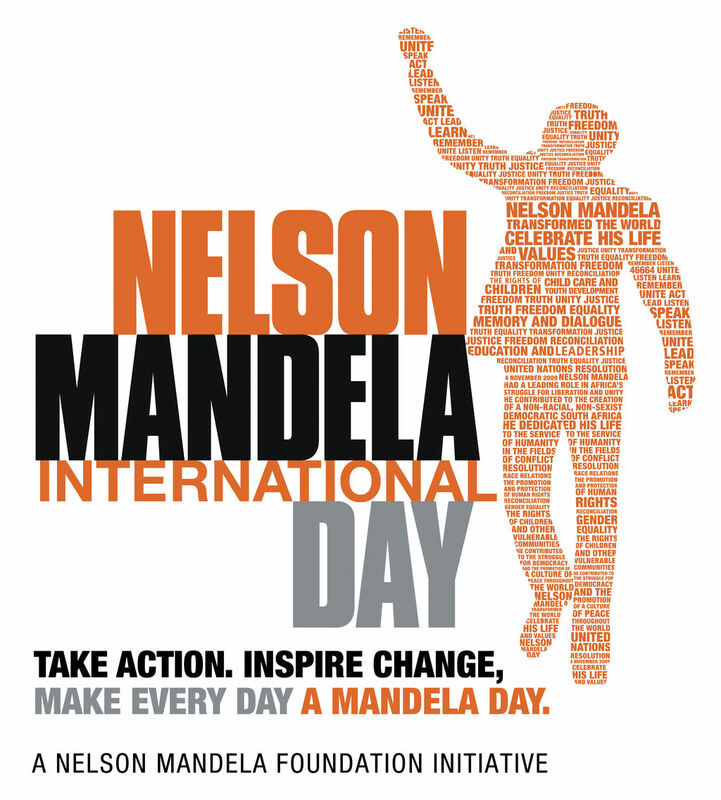 Learn more about the Mandela Day movement here: https://www.mandeladay.com. 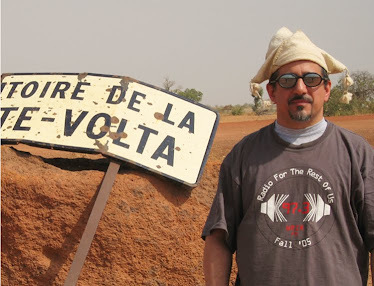 In this week's first hour, Global A Go-Go celebrates his life and legacy with songs about Nelson Mandela from South Africa and around the world. And in our second hour, I'm joined by my new colleague Jennifer, who'll be premiering her new program of French-language music later this summer. She'll spin some reggae en Francais and Ivoirian coupe decale for your listening and dancing pleasure. 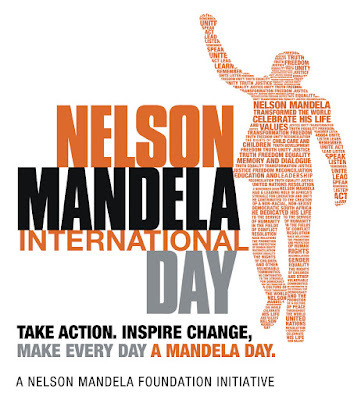 Here's some good vibes for Mandela Day: a video of Nelson Mandela unexpectedly joining Johnny Clegg on stage as Clegg sings his Mandela tribute song "Asimbonanga" (We have not seen him).